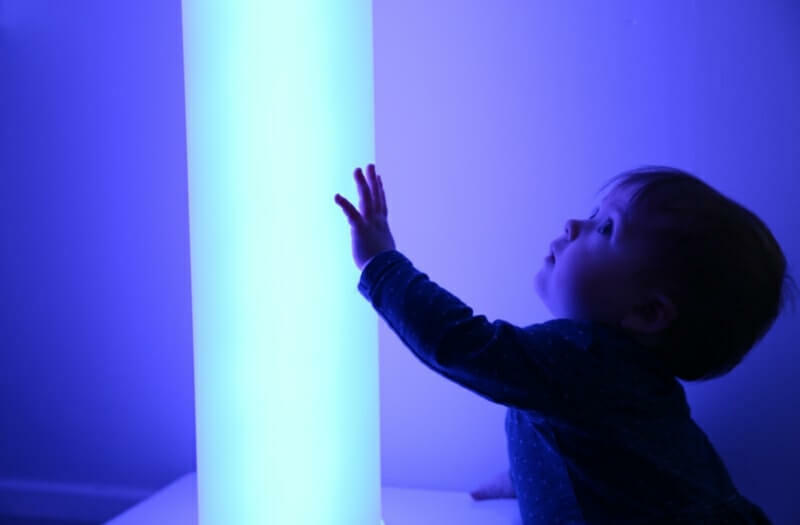 A maintenance-free alternative to a Bubble Tube, the Interactive Chroma Tube is a playful mood enhancing column of light that cycles through an array of colours. 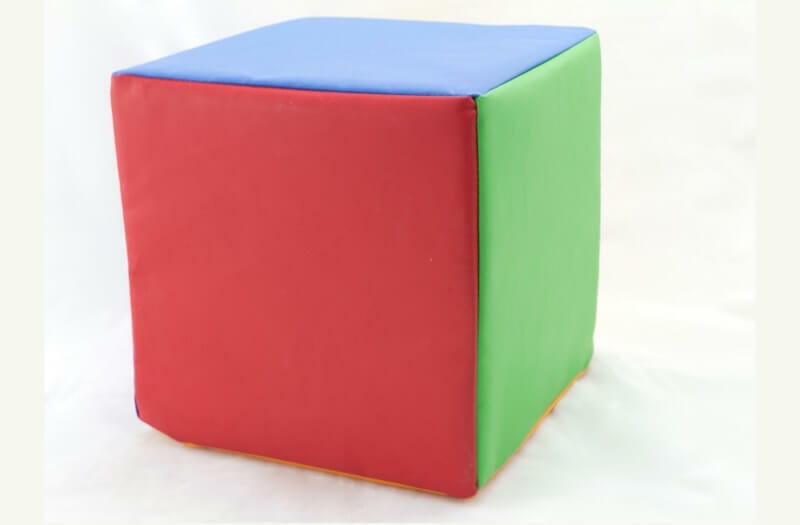 The Interactive Chroma Tube allows the use of either a Sensory Remote Control or Dice Controller giving the user a more active sensory experience. Press buttons or roll the dice to change the colour of the chroma tube. 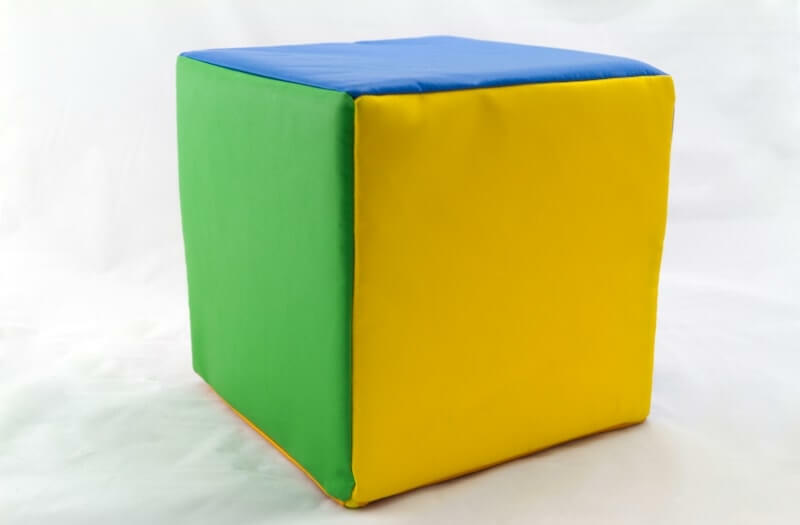 No maintenance required, and the interactive controllers are portable making them ideal for wheelchair users or those with limited mobility. Completely maintenance free. Simply plug and play! 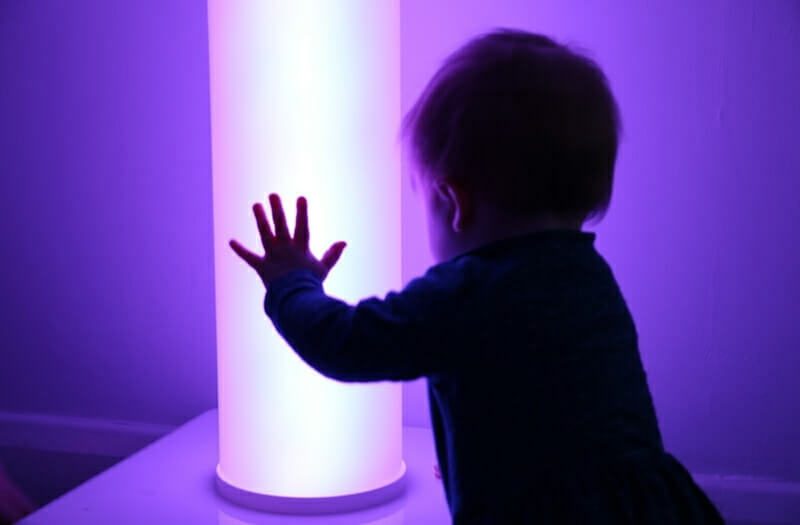 The Interactive Chroma Tube cycles through different colours in a warm glow that creates a strong focal point in any sensory environment. 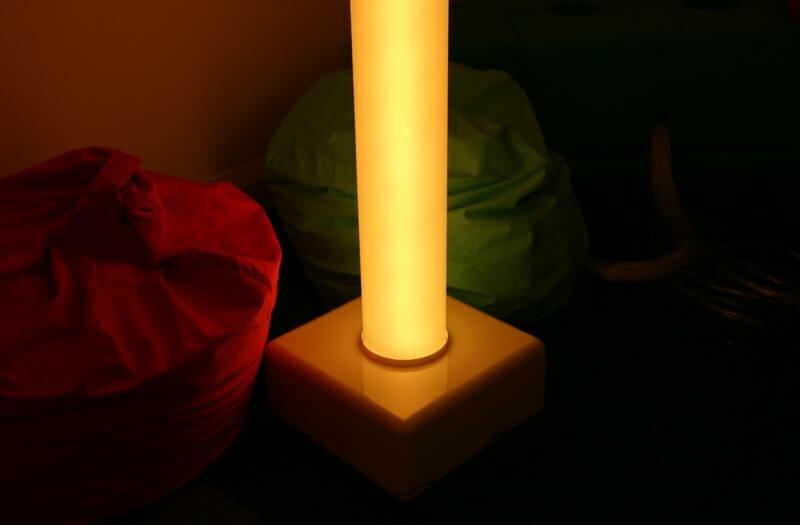 Using high-quality LEDs to light the frosted tube promotes a more calming sensory feature in your sensory room. 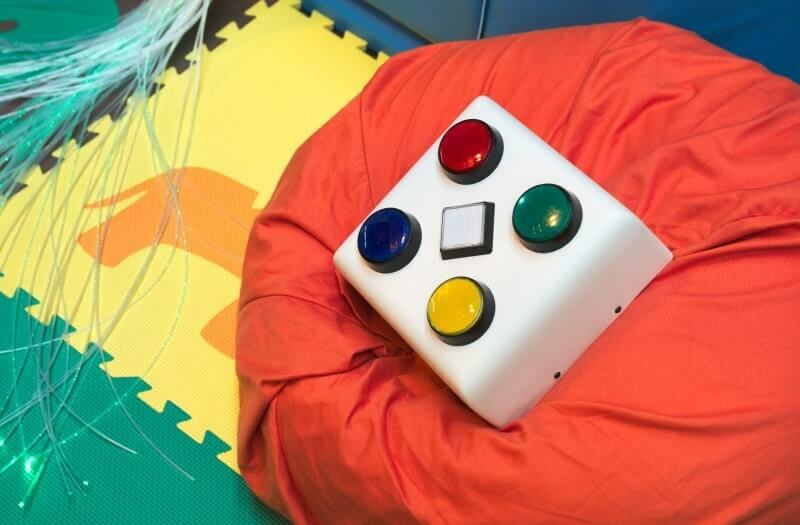 With the interactive feature of using either a Sensory Remote Control or Dice Controller you have the option of pressing buttons or rolling a dice to change the colour of the tube. This is particularly useful when teaching cause and effect. Using the 3.5mm jack sockets on the Sensory Remote Control gives additional access and enables preferred assistive technology switches to be used. When the controllers are not in use the Interactive Chroma Tube reverts to a passive mode where it cycles through an array of different colours. Does this tube make the same slight humming noise as that of a bubble tube? No, as there is no pump used for this product. What is the tube made from? We use a satin finish Acrylic. Is this product maintenance free? Yes, as no water is used for this product. We use LED lighting technology, so no lamps need changing and as the LEDs last a lifetime.